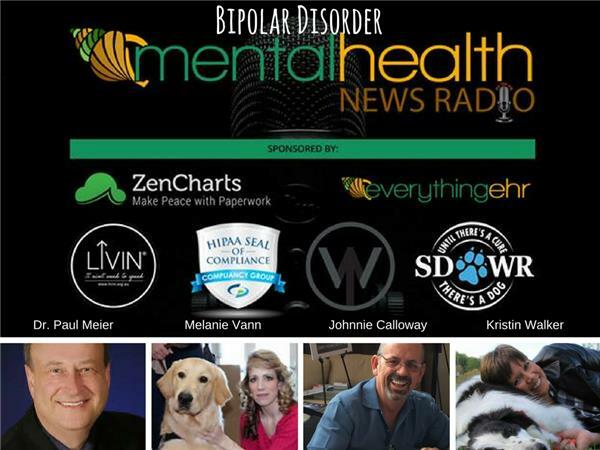 Another great discussion with Dr. Paul Meier, counselor Melanie Vann, author Johnnie Calloway, and host Kristin Sunanta Walker about Bipolar Disorder. Hear from clinicians and real, lived experience with this often misunderstood diagnosis. A timely and authentic discussion about how this disorder is diagnosed and treated.